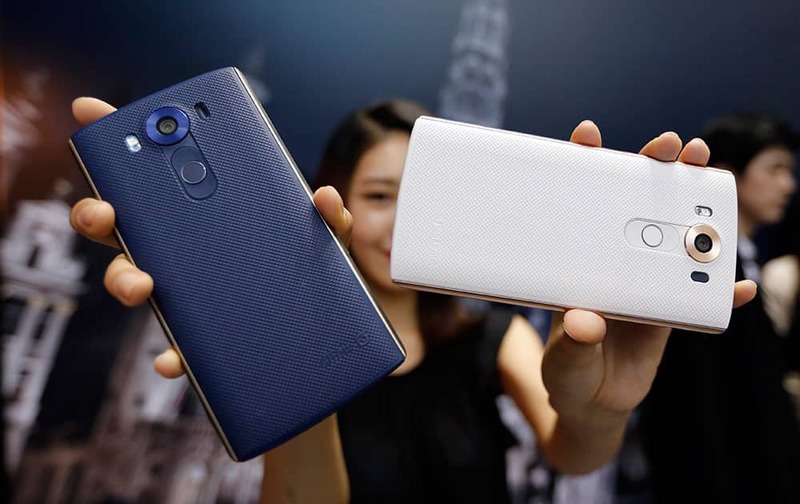 A model poses with LG Electronics Inc.'s new smartphones the V10 during its unveiling ceremony in Seoul, South Korea. Indian actress Sarah Jane Dias, second from left, is congratulated by Indian director Mozez Singh, left, actor Vicky Kaushal and actor Raaghav Chanana , right, after she sings a song during a press conference for the Busan International Film Festival opening movie " Zubaan" in Busan, South Korea. 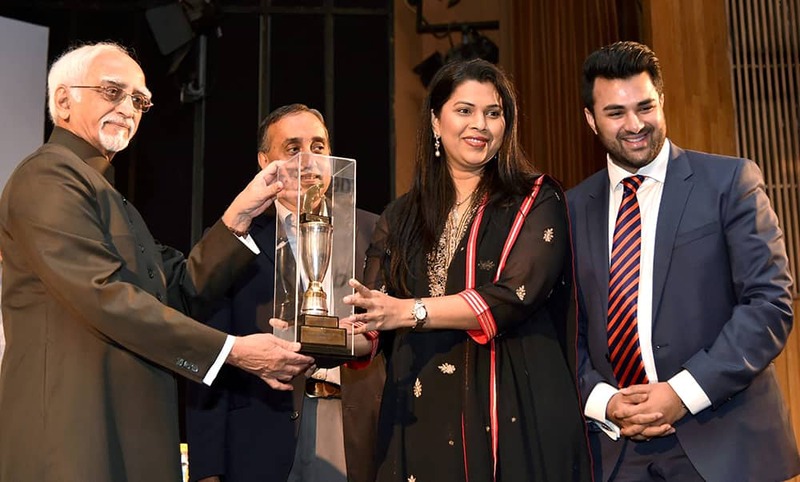 Vice President Hamid Ansari presents Samson Daniel Award to MD, Ryan International, Grace Pinto during the International Day of Older Persons function in New Delhi. 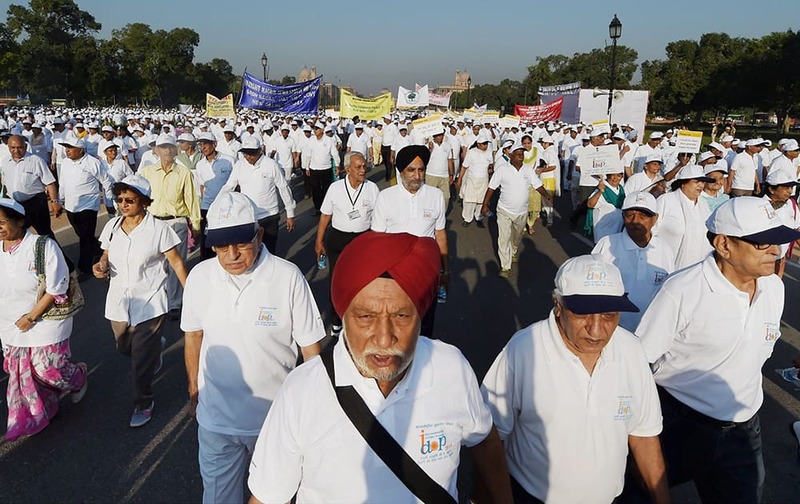 Senior citizens during HelpAge Indias annual Walkthon as a part of International Day of Older Persons at India Gate. 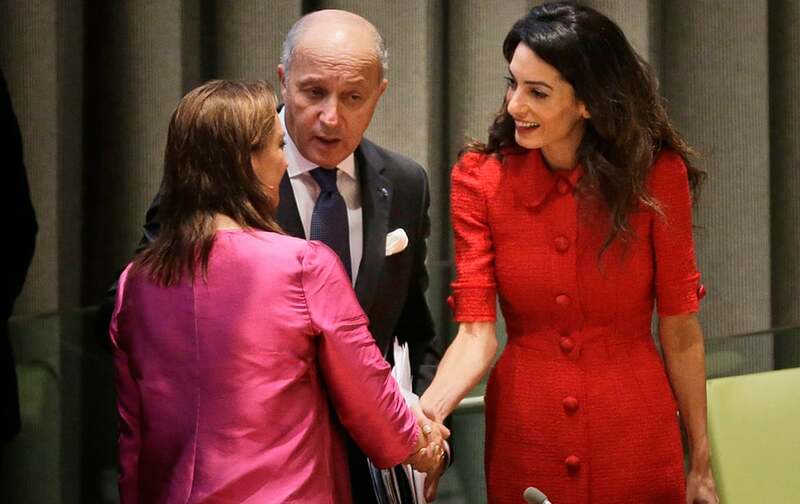 Amal Clooney, greets Mexicos FM Claudia Ruiz Massieu and Frances FM Laurent Fabius before a meet 'Framing the veto in event of mass atrocities' at UN HQ. 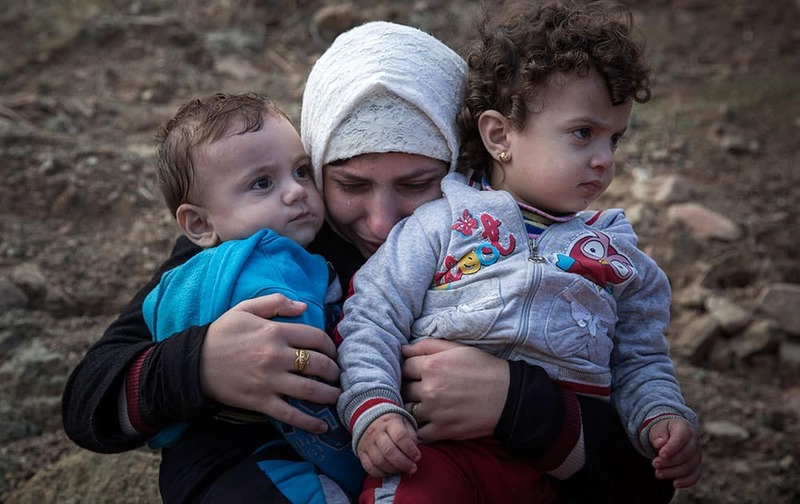 A Syrian mother cries as she hugs her children after spending five hours on a dinghy to approach the Greek island of Lesbos from the Turkish coasts. 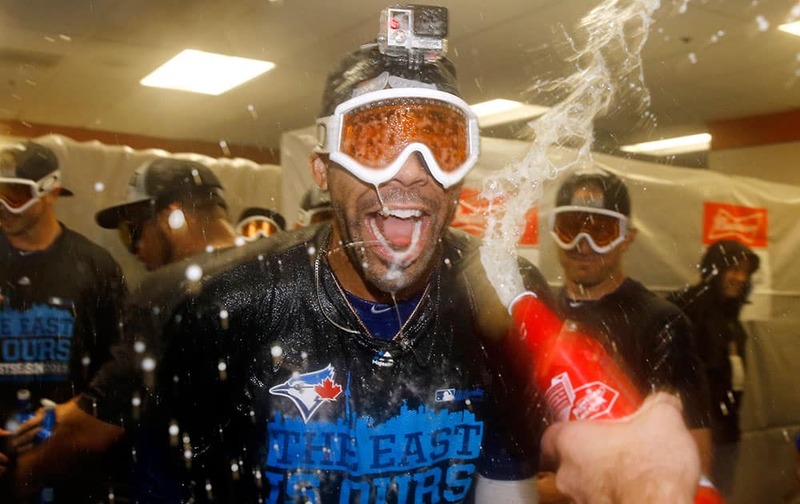 Toronto Blue Jays pitcher David Price celebrates with teammates after the second baseball game of a doubleheader against the Baltimore Orioles in Baltimore. Singer-songwriter Becky G visits the Q102 Performance Theater in Philadelphia. 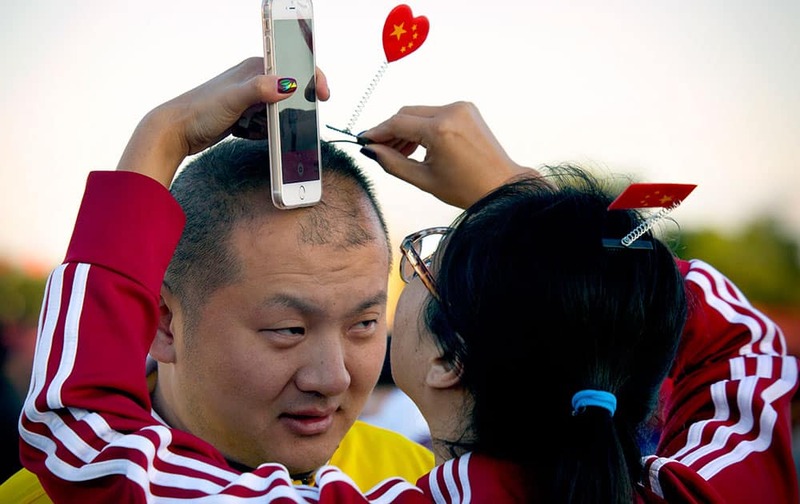 A woman puts a hair clip with the Chinese flag in the shape of heart on a man's head after a flag raising ceremony at Tiananmen Square on National Day, the 66th anniversary of the founding of the People's Republic of China, in Beijing. 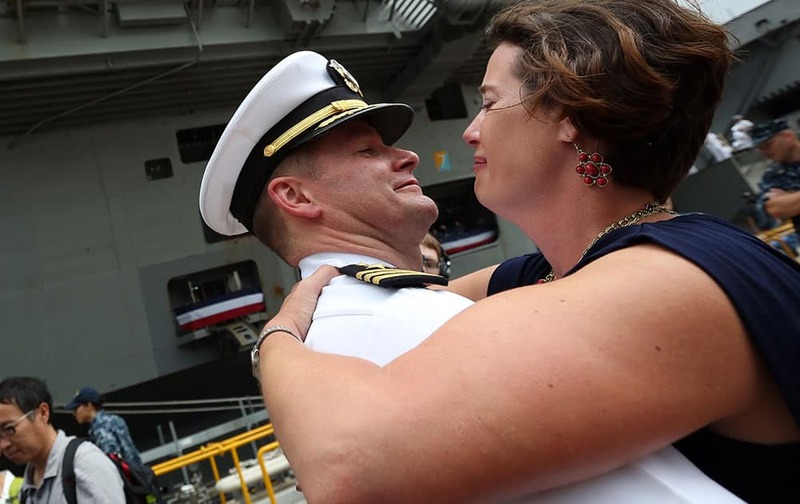 A crew member of U.S. navy nuclear-powered aircraft carrier USS Ronald Reagan reunites his loved ones upon arrival at the U.S. Navy's Yokosuka base in Yokosuka, south of Tokyo. 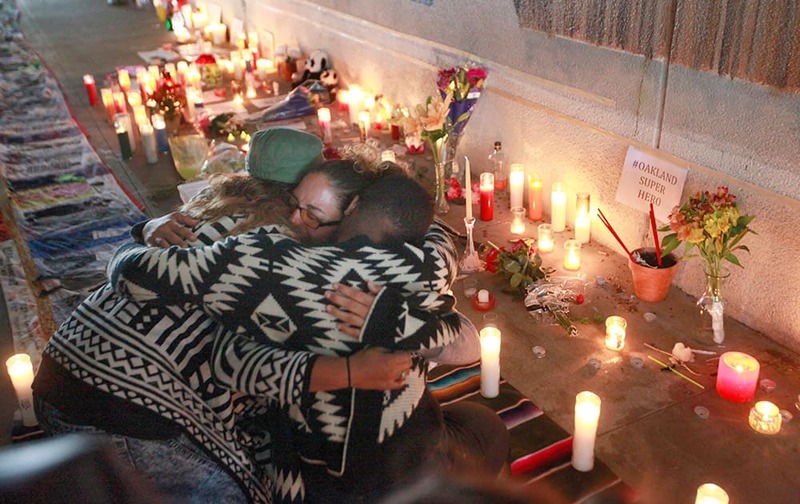 Family and friends support Ilana Ramos, Antonio Ramos' sister, as they grieve during a vigil at the site of the mural project in Oakland, Calif. 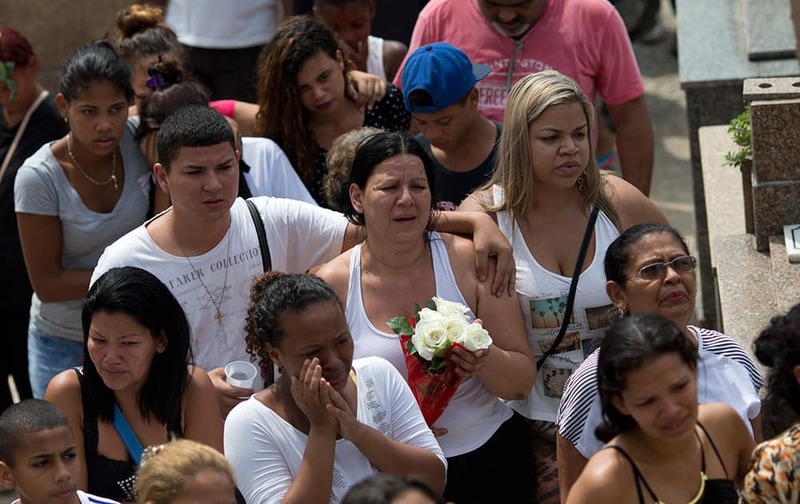 Relatives and friends of Eduardo Felipe Santos Victor, a teenager who was shot dead at Morro da Providencia favela, attend his burial service, in Rio de Janeiro, Brazil. Benfica’s Goncalo Guedes, challenges Atletico goalkeeper Jan Oblak, left, during the Champions League group C soccer match between Atletico de Madrid and Benfica at the Vicente Calderon stadium in Madrid. 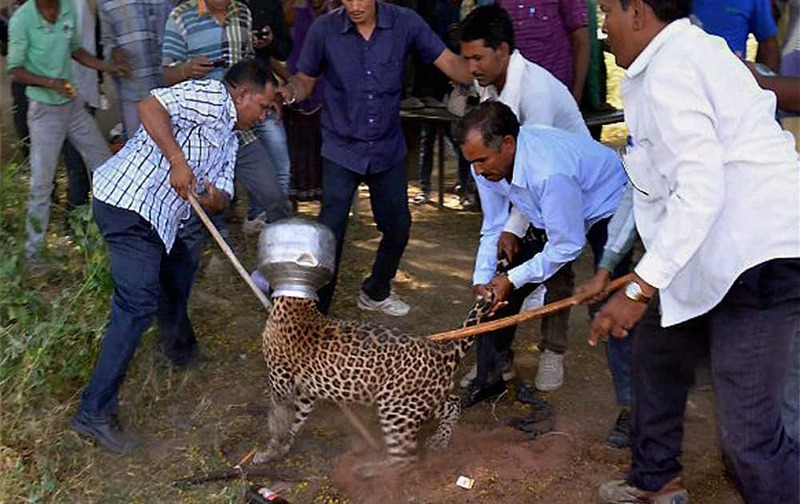 Villagers try to remove a vessel stuck in the head of a panther at Sardulkheda village, 68 km from Udaipur. 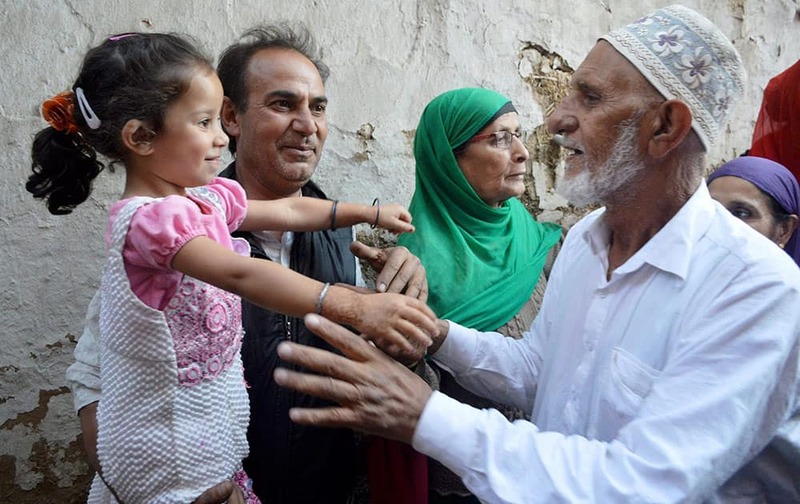 A Haj pilgrim is greeted by relatives on his arrival from Mecca, in Srinagar. 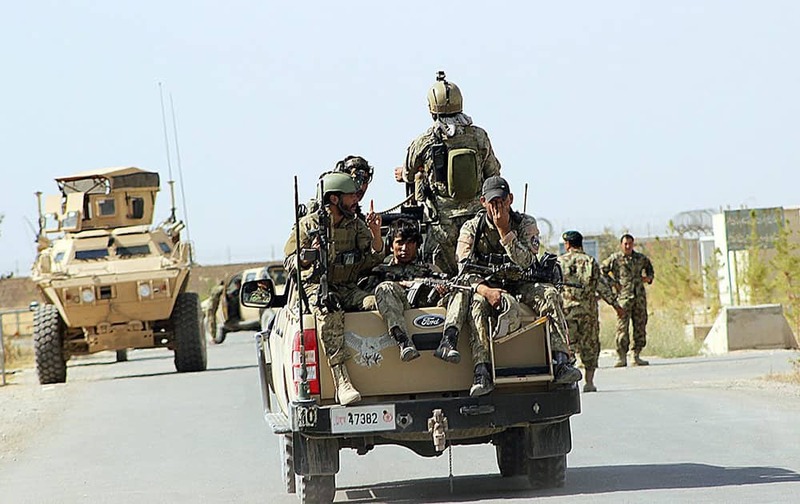 National Army soldiers arrive to start an operation soon, outside of Kunduz city, north of Kabul, Afghanistan. 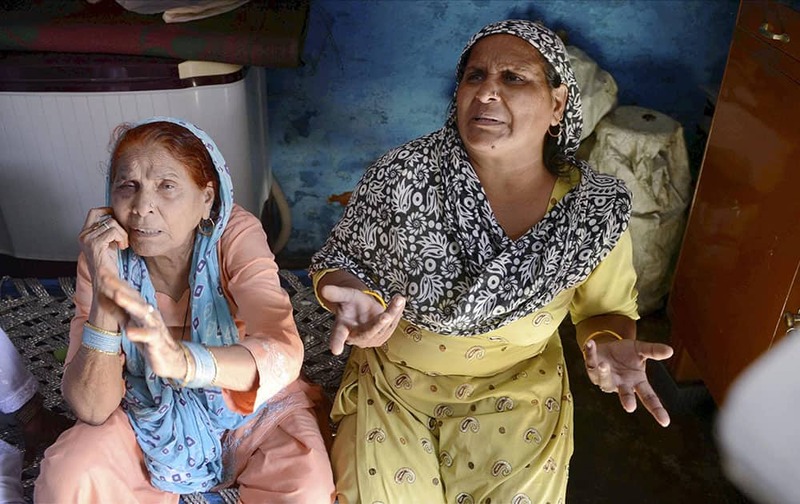 Relatives mourn the death of farmer Mohammad Akhlaq at his home in Bisara village about 45 kilometers (25 miles) from New Delhi. Villagers allegedly beat Akhlaq to death and severely injured his son upon hearing rumors that the family was eating beef. 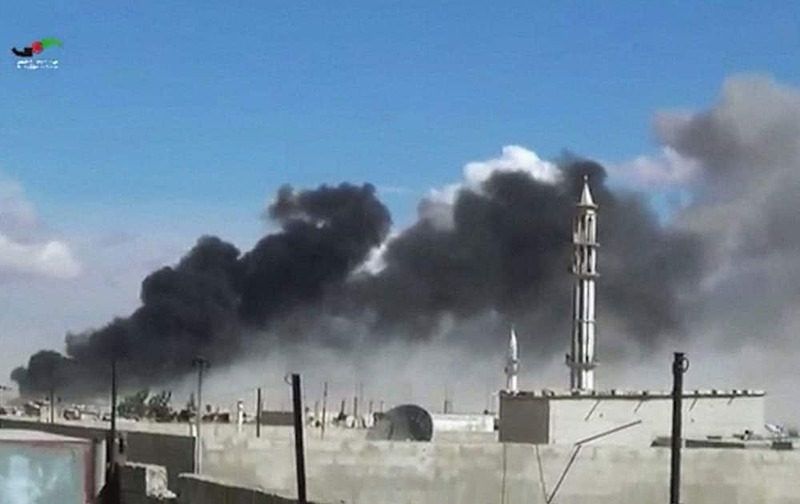 smoke rises after airstrikes by military jets in Talbiseh of the Homs province, western Syria.